We had a lot of really cute submissions to our Animal challenge and our showcase this week is quite varied! We certainly loved looking at them all! This is a lovely background for these creatures! What a fun image, terrific design too! What a truly spectacular treatment of this amazing image! These are all so different, yet all wonderful. We would like to thank everyone for their fabulous contributions this time! Here is our Showcase badge for those selected. Please take it for your blogs with our thanks. We have a Lucky Dip Challenge next week which means another Guest Designer... we have a really popular lady this time... join us tomorrow to see who it is! 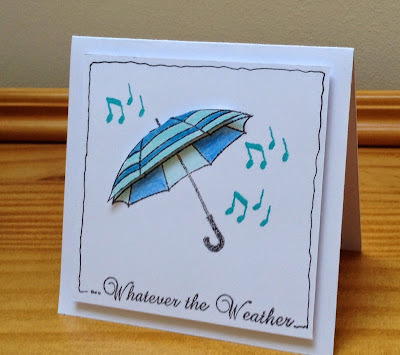 Anything to do with leaves or trees really appeals and so choosing the showcase this week was a real pleasure... so many lovely cards to choose from too! Here are the choices for this week! Heather is a source of inspiration to so many crafters and many owe so much to her unceasing talent and willingness to share her expertise with others. Look at this fabulous creation! It seems that Tara and Heather T were on the same wavelength...here's another stunning autumn leafy card! Here's the Showcase badge for you ladies with our thanks and congratulations! Tomorrow there'll be another fun challenge for you all to get your creative juices around... do join us! What fabulous designs appeared for our colour challenge this month. Here are our showcase choices this time! Margaret has made the colours look so fresh and vibrant! Jane had a similar take on the challenge this time... what a gorgeous butterfly. 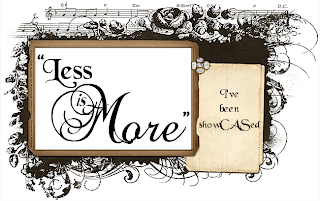 (I am assured by Bev at Uniko that the sentiment Jane used will be revised on the next production batch!) Can you spot the error? 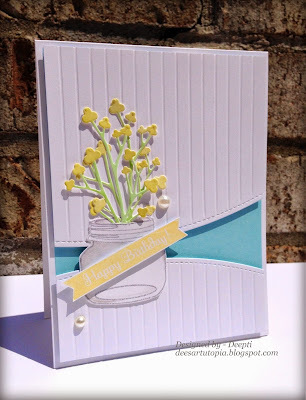 Pauline's card is so superbly Clean and Simple.. she has used the colours brilliantly! What inspirational work. If you have not already paid these blogs a visit, it would be great if you could drop by to leave a friendly word of congratulation! Please take our badge for your blogs ladies... and thank you so much! Swing by tomorrow for our new challenge! We'll see you then! Foliage is defined as plant or tree leaves. Any kind of leafy image will suffice, but please remember that all important white space and keep any embellishments minimal. 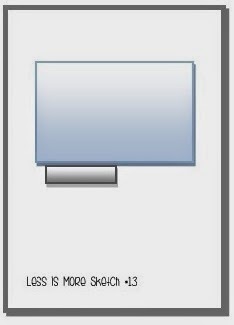 If anyone is uncertain of our interpretation/expectations of a One Layer Card, please see the Guidelines on our sidebar. 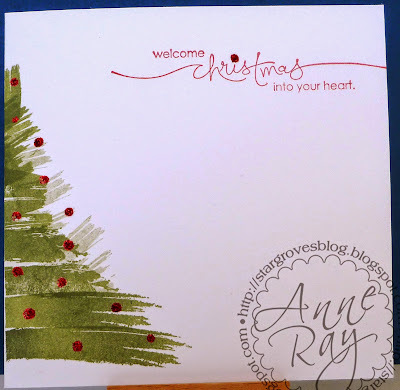 For this card, I began with a black base card and used a Sweet Poppy Stamps stencil and Gold Embossing Paste. I sprinkled a little Glamour Dust over it whist it was still wet. To make the sentiment, I die-cut the word 'Thanks' from a piece of card with a Cuttlebug die, using the waste as my stencil. The fact that the 'a' was open made the spreading of the paste easier as I didn't have to include a tiny piece for the space in the centre of the letter. This was also sprinkled with Glamour Dust. I was quite pleased with how this sentiment turned out! For this weeks card I have also done a little Christmas card using the cute Christmas Icons from LOTV a long with one of the newest sentiments. 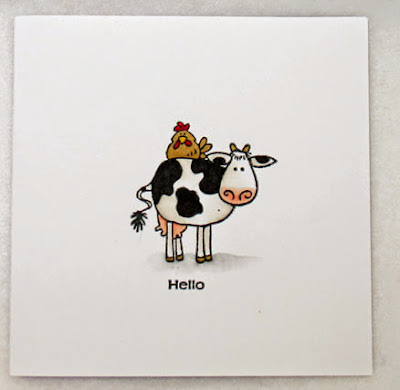 It's simply stamped in truffle memento onto crumb cake card stock and then coloured with promarkers. I have finished off with a little liquid pearls for the holly berries. 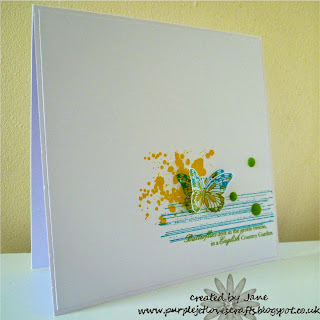 which I've stamped over with a Uniko Studio set - Nature's Treasures. to finish off a wrap-around of some gold organza ribbon. We really hope that you will pop by the blogs of the Designers as you will find some more examples to inspire you! This creation is simply stunning! Dee has such talent! 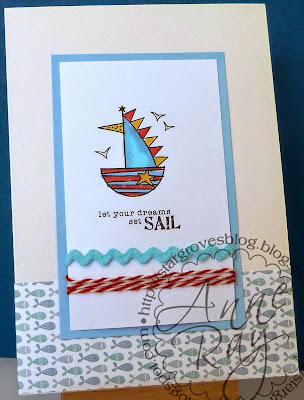 The clean cut lines of Ankie's card are simply beautiful! What terrific use of Inktense pencils to colour this little guy! 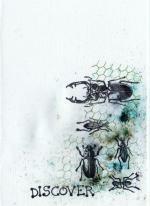 This is such an amazing creation with terrific inky effects! Here is our showcase badge for you! We hope you'll display it on your blogs with pride! Don't forget to come back for our new challenge tomorrow morning! We have our winner for July and TWO Sponsors for August, both of whom are returning to sponsor our challenges once more! We aim to bring you the best stamping products we can find. 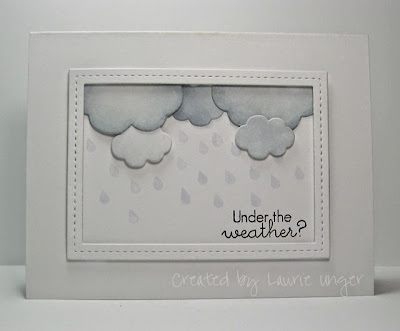 Along with stamps we also offer essential stamping products like inks, copics, papers, embellishments & more. We are always receiving lots of new deliveries every week so make sure you check back often so see what yummy new stash we have available! If there are any particular designs that you can't see on our website, please contact us & we will be happy to order them in for you. 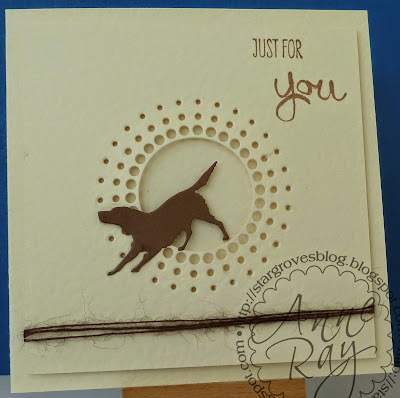 Everything needed for fantastic results with heat embossing! We are really grateful for their on-going support! Mary has supported our challenges for many years both by sponsoring challenges and contributing cards to our celebratory challenges...we are most grateful, thank you Mary! We're sure the choice this time will be a popular one as this person has not only contributed to our challenges each week, but has visited nearly everyone else who has contributed too and left a cheery comment! Congratulations Sid, please take your winner's badge and contact us with your details so that we can arrange for you to receive your prize! this month we have chosen to use one of the Colour Seeds inspiration pictures. It reminds us of a mojito! It's not necessary to include every colour from the picture but we would like you to include a representative number of the colours, to give the feel of the palette. 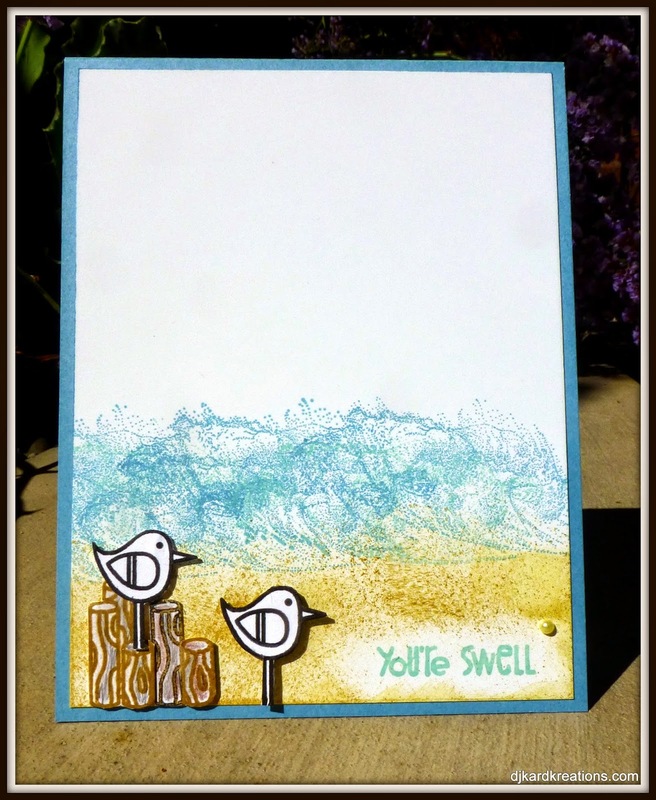 Scraps of textured card stock cut with a Simon Says Stamp die, a couple of All Occasion birds added... totally in love with this die! 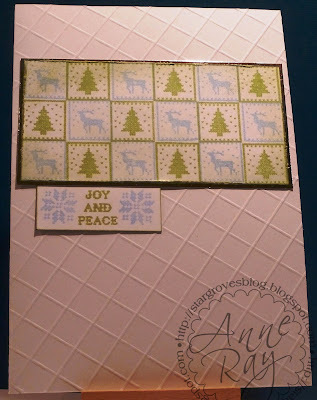 For this card I assembled a few pieces of card and inks and ended up using a two step set from Stampin' Up (Hostess set, now retired). I used my Duplo corner as a stamp positioner in order to align the stamps. It works really well with a piece of clear packaging cut into a square. I should be back from Spain later today and so hope to try to visit a few more people this week, sorry that I didn't get around to everyone this last week. Sorry for my absence over last couple of weeks... A holiday to egypt then a weekend in holland for a friends birthday have taken me away from normality again! 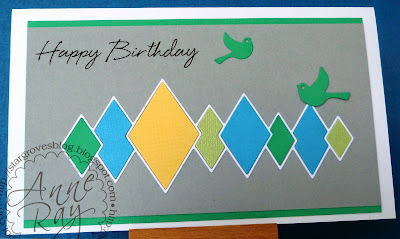 My card this week uses doodlebug washi tape to give the striped back ground. It's finished off with a die from Whimsy Stamps. Sorry about the photos, I moved my studio earlier in the week and after having the fireplace fitted there is soot everywhere so can't use my normal photo area! ... so I decided to get myself all inked up AGAIN! Combining these great summery colours. 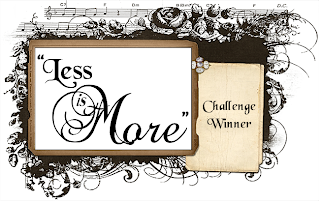 The submissions for our Song themed challenge were select but super and here is our ShowCASe to applaud this week's star crafters. A superb study in monochrome shades. The dimension that Margaret has achieved on this creation is wonderful! The umbrella really pops! 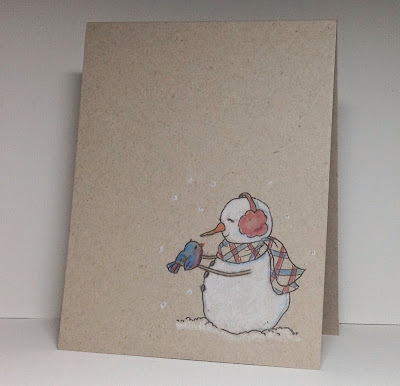 The colour choice and the super design really make this card something special! 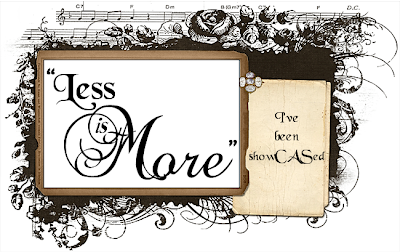 Please take our Showcase badge for your blogs! We are so fortunate to have such accomplished crafters inspiring us each week! Do come back tomorrow for an other fun challenge!